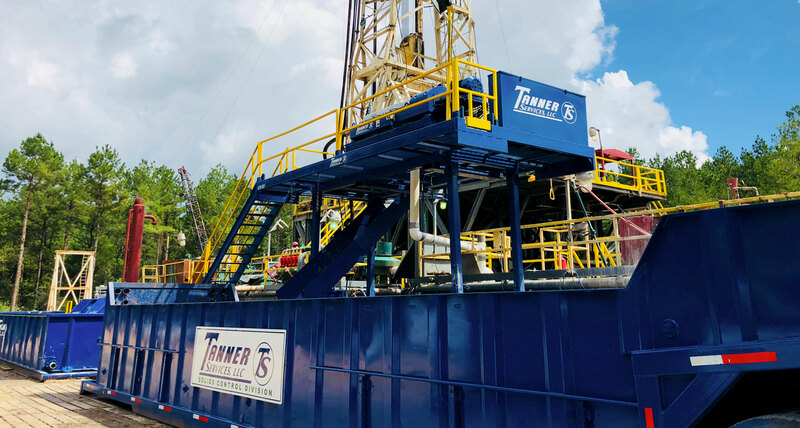 Tanner Services, LLC and its Management Team have been providing general oilfield construction services to the Gulf Coast for over 35 years. 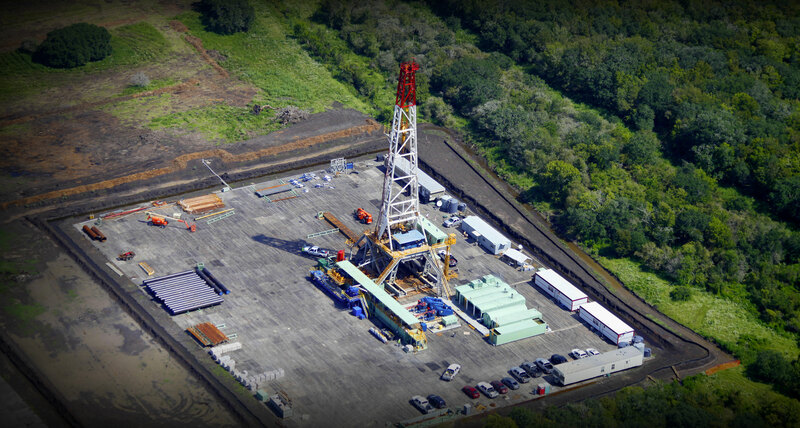 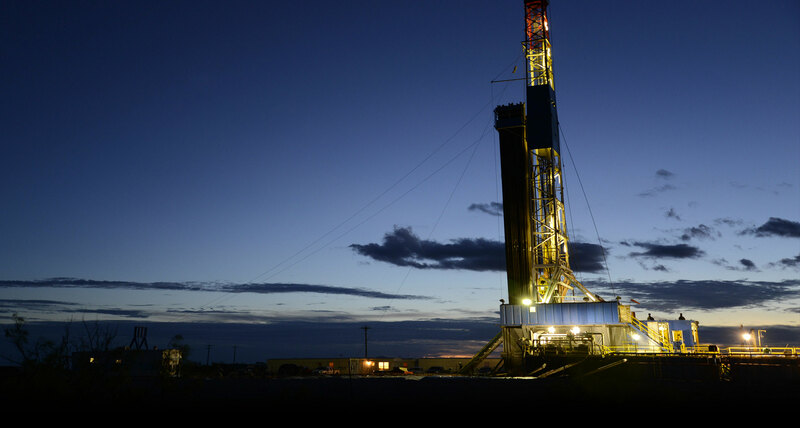 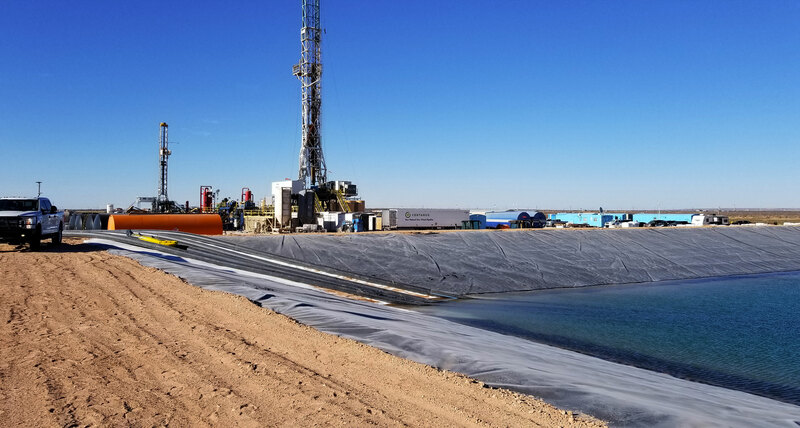 Our years of experience in general oilfield construction enable us to execute a project plan in a timely and cost effective manner. 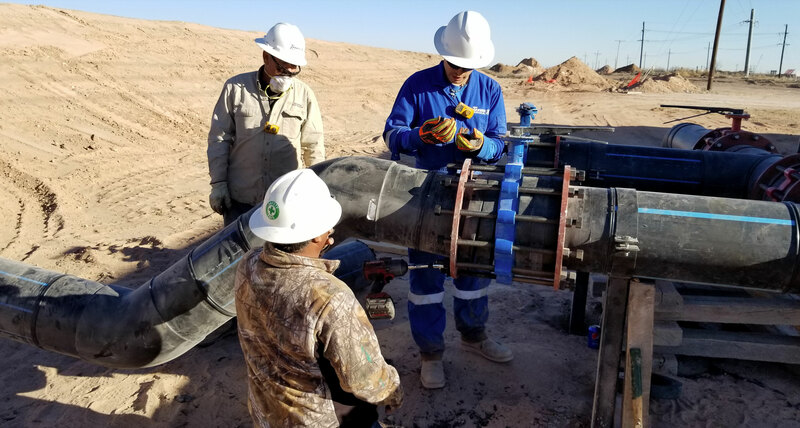 We pride ourselves on providing only the most qualified personnel, which in turn, allows us to provide superior services in order to ensure our client’s needs are fully met. 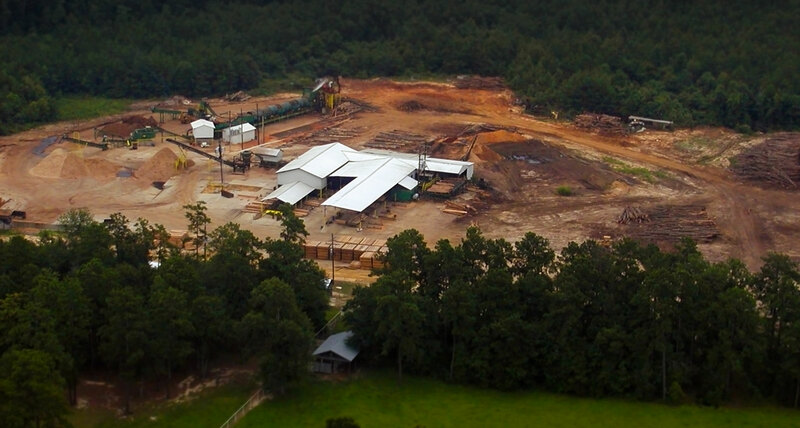 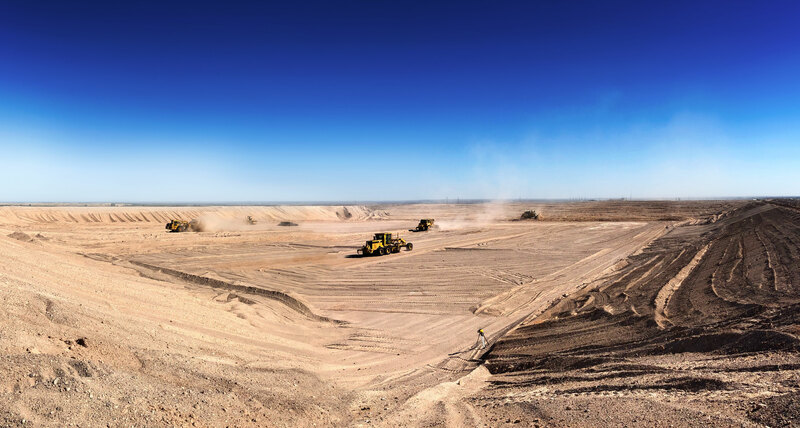 We invite you to discuss with us your business needs for a large variety of oil field construction, timber, solids control, poly pipe, pit lining, and production/maintenance services. 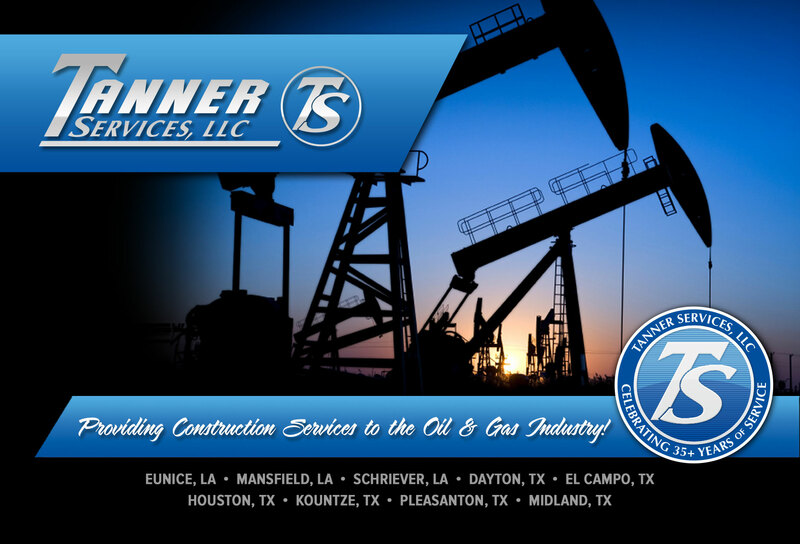 Tanner Services greatly appreciates the support of our clients and we look forward to adding your company to our customer list.